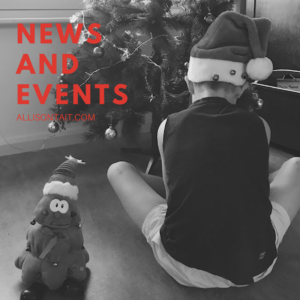 I sent out my December newsletter last week, full of writerly goodness, updates and links, but, frankly, one newsletter wasn’t enough to contain all my news as we hurtle towards Christmas and the end of the year. I’m really looking forward to a break this year, to take stock and think about what’s in store for 2018. I’ve got a couple more posts up my sleeve, of the ‘most popular post’ variety, but first, my final news, reviews and interviews update for 2017. If you’re based on the south coast or in the Illawarra, don’t miss the Kids’ Day Out at Dapto on Thursday, 18 January, 2018. 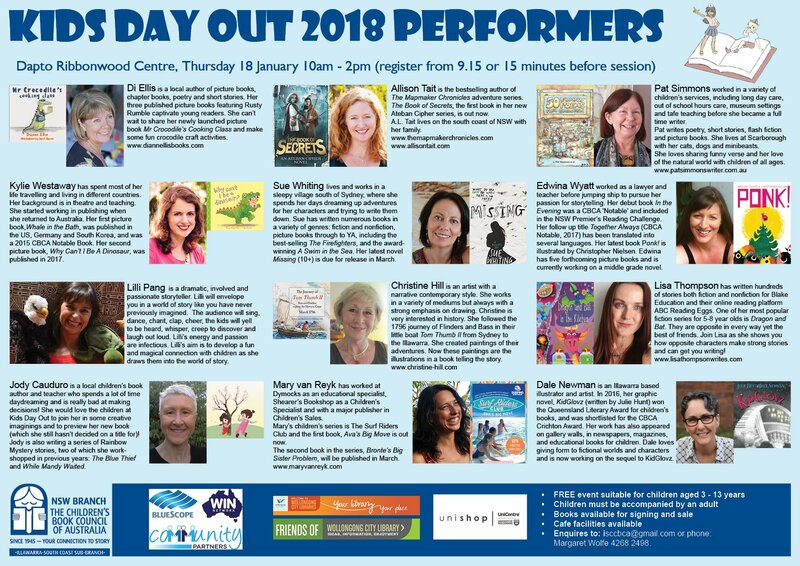 I’ll be there, giving a writing workshop for kids (and their adults if you fancy), along with a bunch of other amazing authors. This is the program (below), or you can read more about it here. In other news, I’m opening up bookings for my Skype Coaching sessions for 2018. If you’ve ever wanted to pick my brains about writing and publishing, book an hour of my time and let’s get into it! All details here. 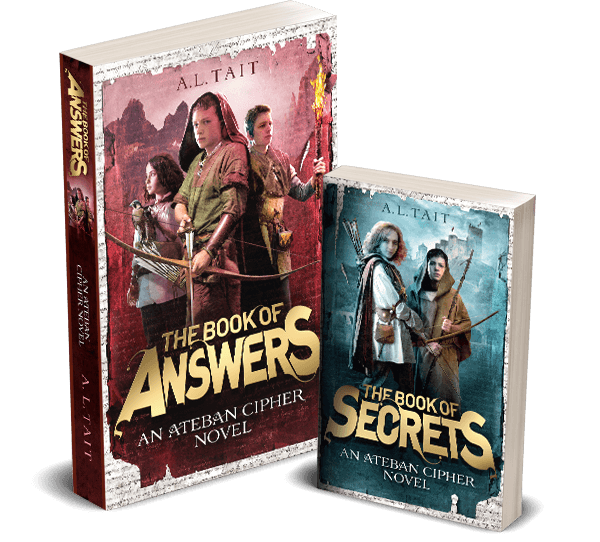 And, in case you missed it, the cover for The Book Of Answers (Ateban Cipher #2) has been revealed! 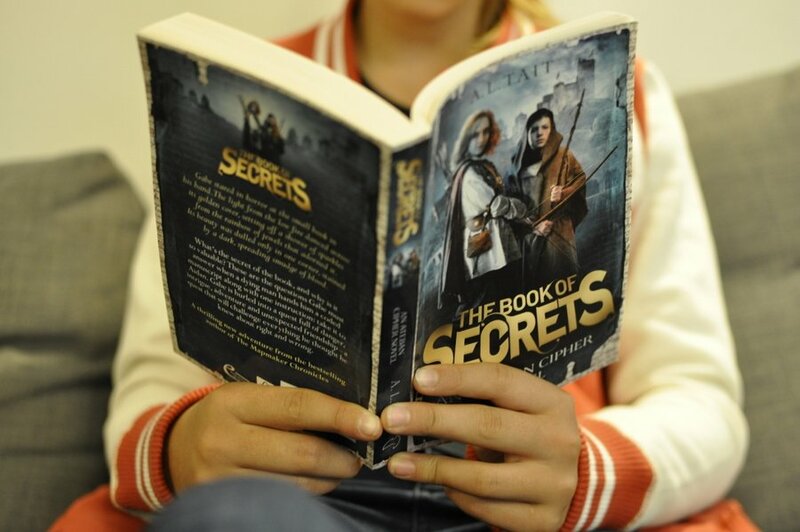 See it here and find out more about the book! 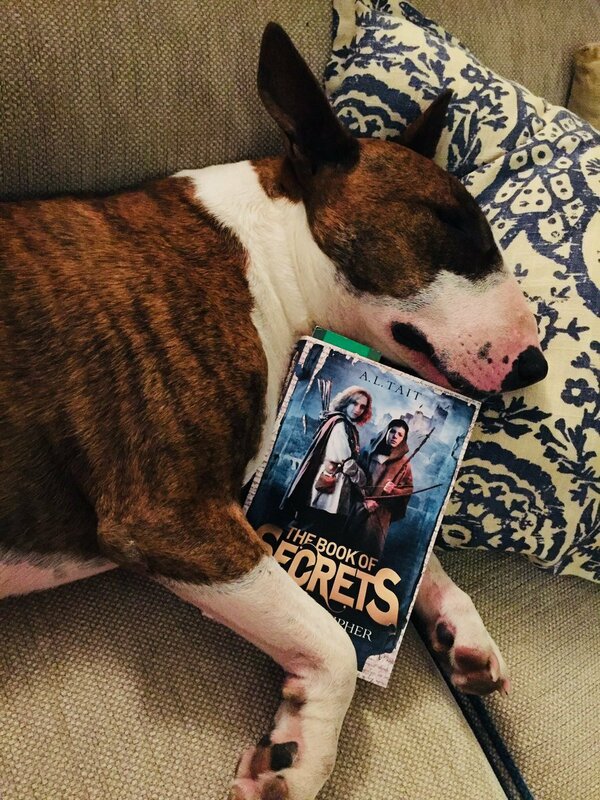 It’s been a busy few weeks for reviews and, I confess, this has gladdened my little authorly heart. Writing a book is such a long, solitary process that it’s beyond thrilling when someone takes the time to share their thoughts on your work. 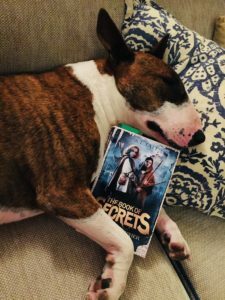 I particularly love it when kids review my books. Pip (14) provided an incredibly thoughtful review for Be A Fun Mum. Thanks also to everyone who’s reviewed my books on Goodreads or Amazon this year – so much appreciated. 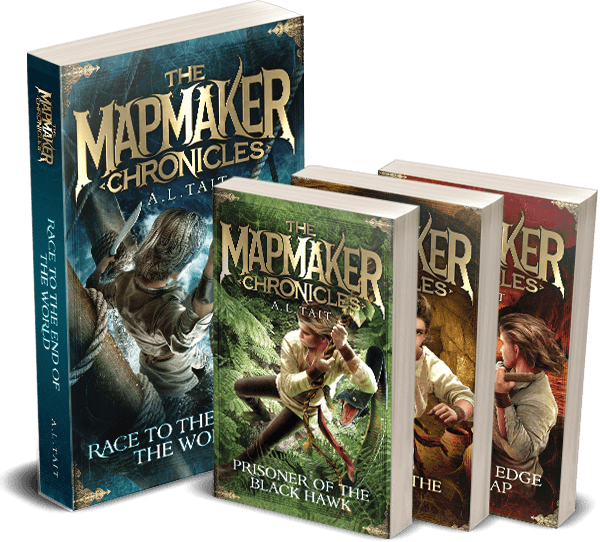 If you’ve ever wondered where ideas for stories come from, I’ve written a guest post for Kids’ Book Review explaining how my novels are usually based on a question and a feeling, with reference to both The Ateban Cipher and The Mapmaker Chronicles series. 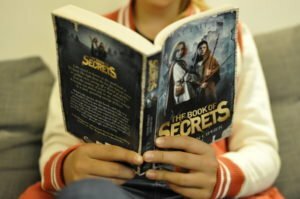 The Australian Writers Centre interviewed me here, all about middle grade fiction – what is it? Who reads it? Should you write it?